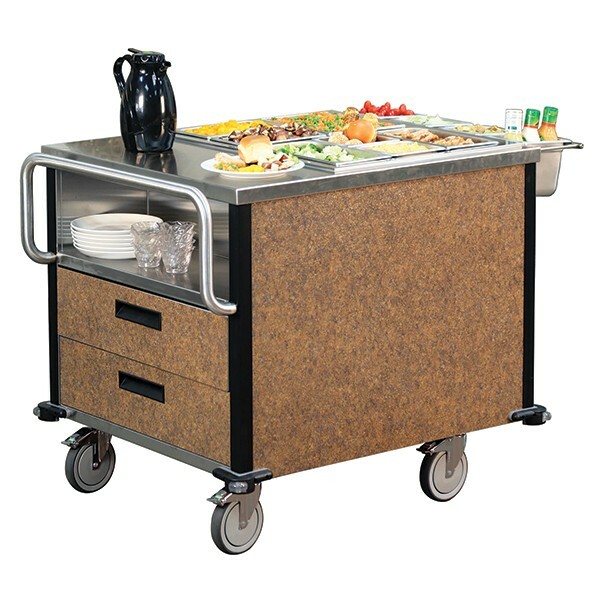 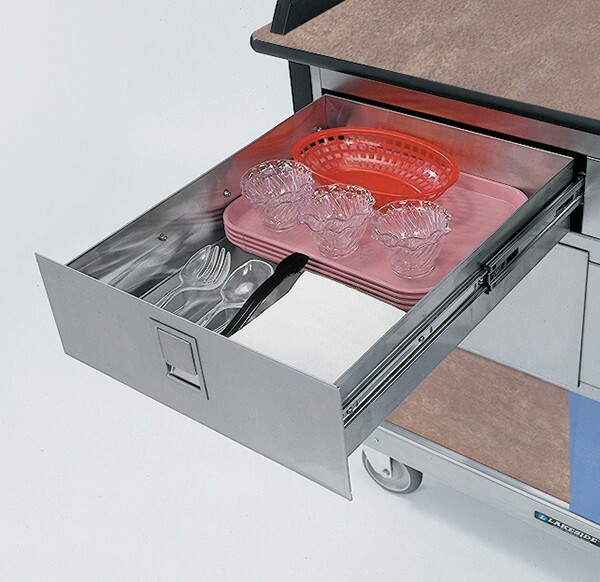 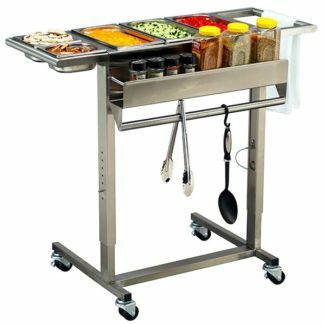 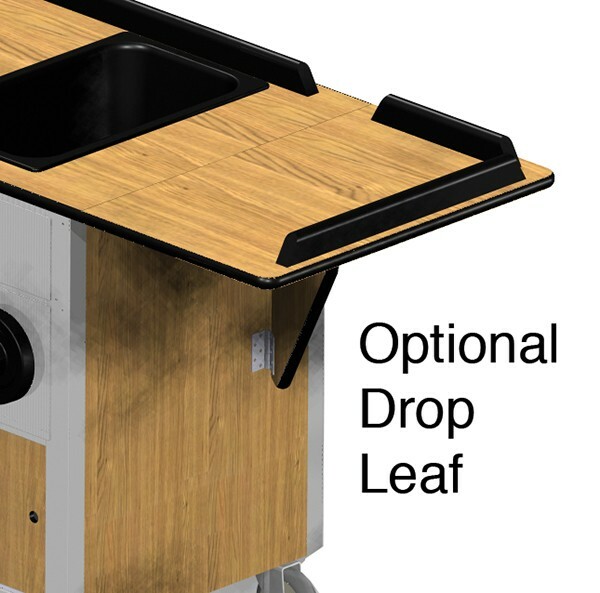 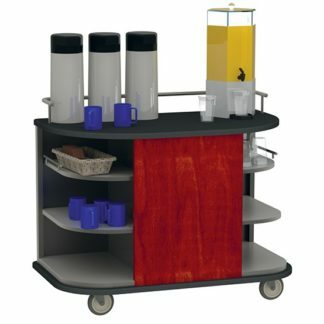 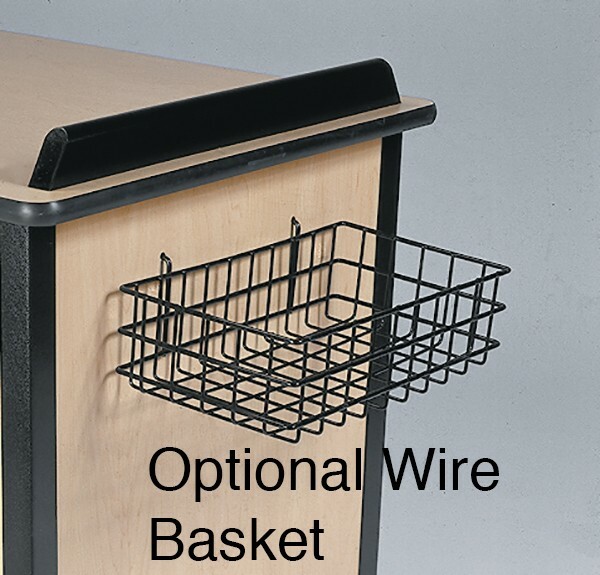 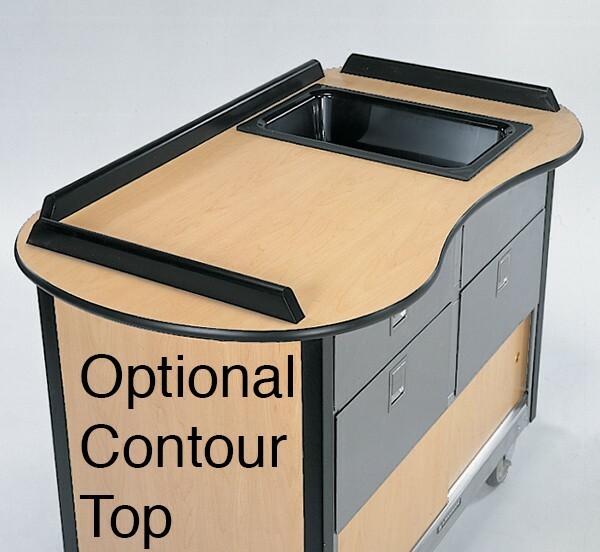 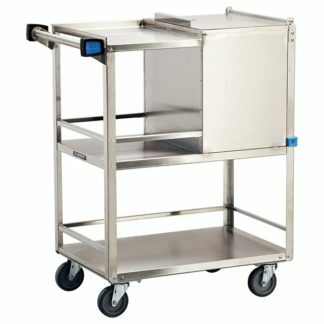 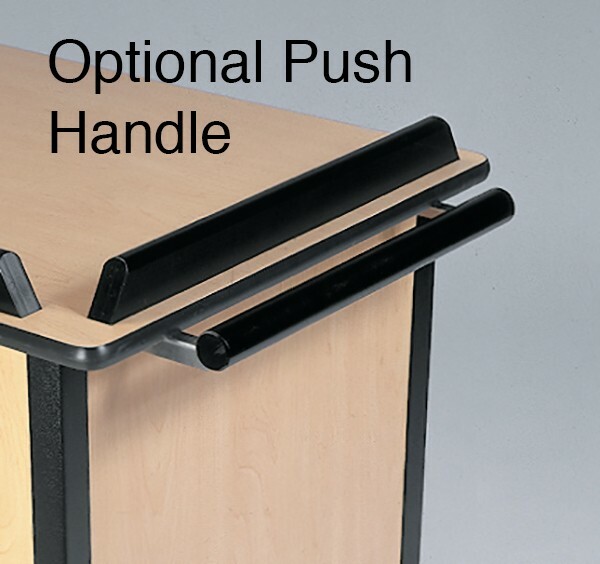 Encourage beneficial hydration and snack consumption with an attractive mobile unit. Provide vital patient/resident hydration as required by federal mandates. 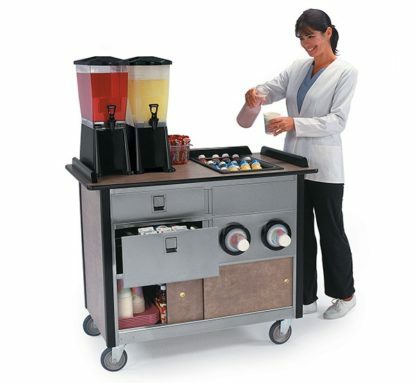 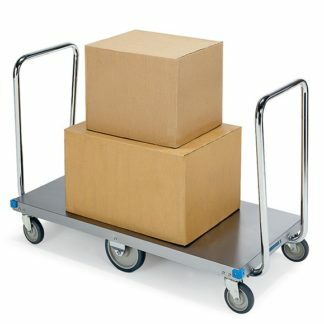 Carts can be rolled into patient/resident rooms to encourage consumption of liquids. 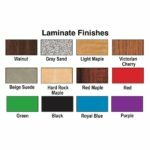 Sturdy stainless steel construction with optional laminate and vinyl wrap exterior provide durable and attractive service. 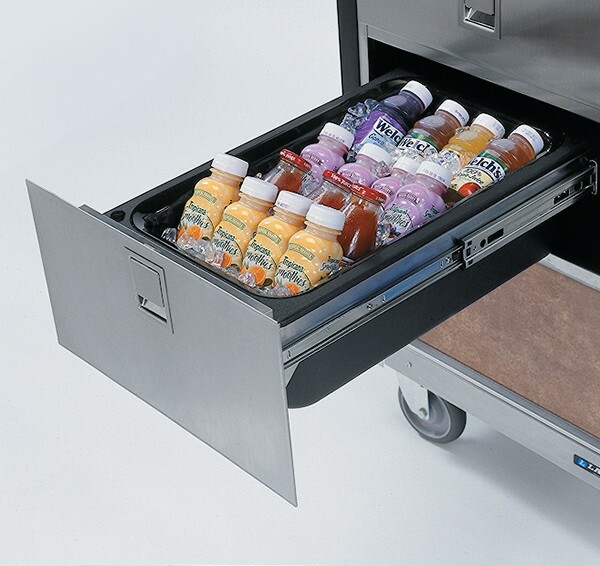 Mobile stations provide plenty of storage for beverages, snacks and other supplies.